Twin Spin is a five-reel slot game that looks like an old time fruit symbol machine got a face lift. Its cool look and abundance of ways to win make it very worth playing. 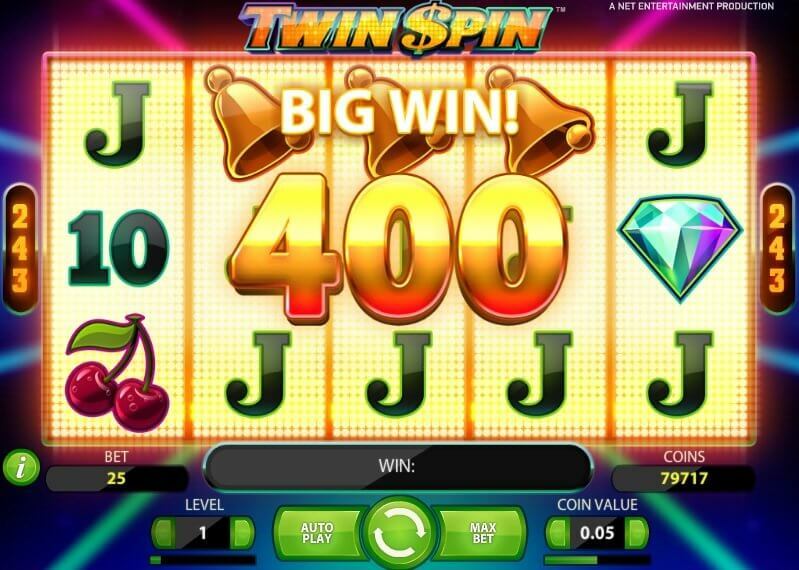 In this review of the Twin Spin slot game, find out how the game works and how you can win using a quality slots strategy, along with everything else you need to know about the game. How can I play the Twin Spin slot game online? What is the Twin Spin RTP figure? What is the best strategy to use when playing the Twin Spin slot? What are the best sites to play the Twin Spin slot? 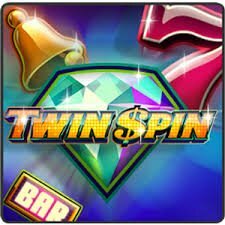 How can I get free spins and bonuses to play Twin Spin? Playing Twin Spin is easy and, more importantly, very enjoyable. To play the Twin Spin slot game online, you simply have to select your wagering parameters, and let the automated pay line setup guide you into your next spin. 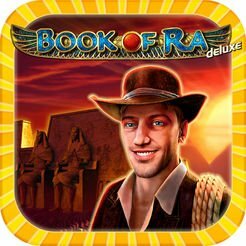 Compared to other slot games, this one is very simple to get started with. There are two factors that determine your wager amount in the Twin Spin slot. 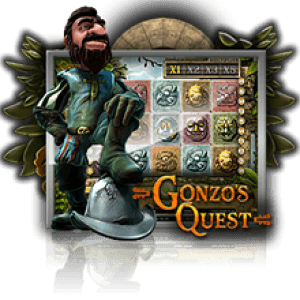 Players can choose their bet level, as well as their coin amount. The bet level serves as a multiplier of sorts for the coin amount, where multiplying those two numbers gives you your wager amount for each spin. With a minimum bet of 0.01 and a maximum bet of 5, this game tends to be a lower stakes slot experience. That isn’t a bad thing, but it is recommended to make sure that it fits your strategy and budget before playing. Good news for Twin Spin slot players, you don’t have to choose how many pay lines you use. That is because the game is set up by default to feature 243 pay lines. That represents a ton of different ways to win, as there are 243 different lines that symbols can form winning combinations along. With so many different ways to win, it is worth noting that payouts are awarded proportionally based on a player’s wager amount. Twin Spin doesn’t have the same types of bonus features that most online slots games do at this point. This is good in a way, as it serves as a nod to the nostalgic fruit machines that it is a modern twist on. However, there are ways to still pick up plenty of funds in the form of wilds and the twin reel feature. Wilds land on the middle three reels in Twin Spin, and have the potential to take up their entire reels. This is a potentially lucrative happening, especially with so many pay lines. Having wilds take up full reels opens up plenty of possibilities for new winning combinations to form. As for the twin reel feature, it takes two symbols at random and keeps them for the next spin. This opens up the possibility for those symbols to match and hit across several pay lines. On the Twin Spin slot game, players will see a perfectly fine 96.6% RTP figure. This isn’t incredible, but is certainly not bad either. The RTP figure is calculated by coming up with all of the possible results for every single spin using a series of complex math. The result is an estimate of the average return to player based on a massive number of spins that would create all of the possible combinations that exist. Again, it should be noted that the RTP figure is not a promise as to how much money you will get back for every spin. It is a long-term average of the percentage of your wagered funds you should get back over a massive sample size. Most players would never go through enough spins to meet this percentage exactly, as some slot sessions will see a higher percentage and some a lower percentage. Strategy and slots aren’t two words that most people put together given the random nature of slots games. However, there are certainly strategic elements to online slots, and following them can be a big shot in the arm when trying to win big. It is always tempting to make big bets and assume that eventually you are due to hit one big winning spin. However, that is not how online slots work at all. Every spin has a truly random outcome, so you are better off betting consistently and conservatively to give yourself enough spins to finally have your big pay day. Being one of the best slots sites means giving players plenty of incentive to choose you over the competition. Casimba does just that with a giant welcome bonus program that makes sure that their players are able to enjoy their time on the site. While a massive welcome bonus is important, it doesn’t mean much if the site you’re using it on doesn’t have a great mobile site so you can play on the go. And while Casimba has a good mobile site, Casumo is known for its responsive design that is ideal on any device. Either site is great for playing Twin Spin. Online slots sites offer plenty of ways to get free spins and bonuses to play games like Twin Spin. When you sign up for a site and make a deposit, you will be given a bonus consisting of free spins, funds into your account, or both! 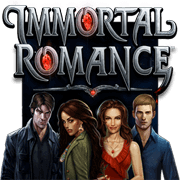 Also, some sites prefer no deposit bonuses, where players are gifted free spins just for creating an account. What is interesting about Twin Spin is the fact that it looks like an old school slot machine. 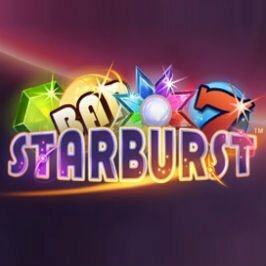 In a lot of cases that could be a bad thing as there are so many unoriginal uses of numbers and fruit symbols in the online slots world. However, this game put a nice and modern twist on the old fruit machine by giving it a sleek and modern look. That kind of creativity should be commended.